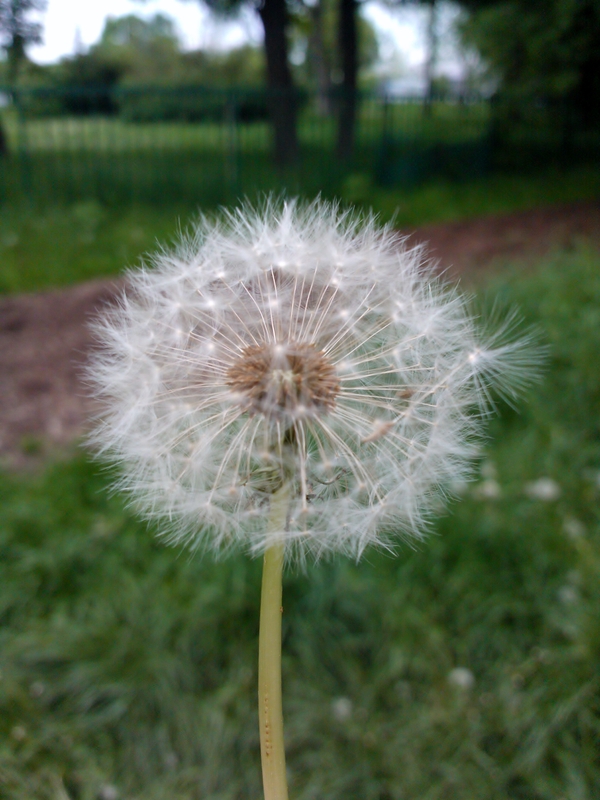 This entry was posted in Life/Photography and tagged closeup, dandelion, Flower, Fray, Macro, Nature, Photography, postaday, weekly photo challenge. Bookmark the permalink. Hi there! Thanks for visiting my blog and appreciating my work. I really enjoy your photography, and thought this picture would be perfect for the article I just wrote: http://gettingbetterman.wordpress.com/2014/09/29/appreciation-meditation-relaxation/. I gave you credit and linked back to your blog, but let me know if you’re unhappy with me using the picture, and I’ll remove it. Either way, keep up the great work!